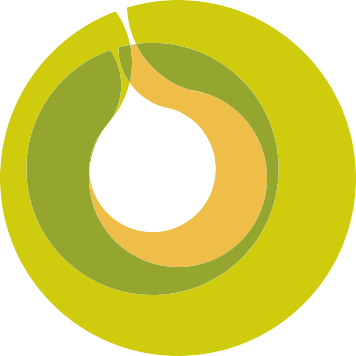 From technological innovation in production, to complete innovation in applied fuel technologies, our fuel products gain their own four-point philosophy: Stable Performance, Consumption Optimisation, Engine Protection, Assured Quality. Samerkas SA supplies consumers with all available types of fuel, so that they can choose the most appropriate for their own vehicle specifications, but also according to their driving style. 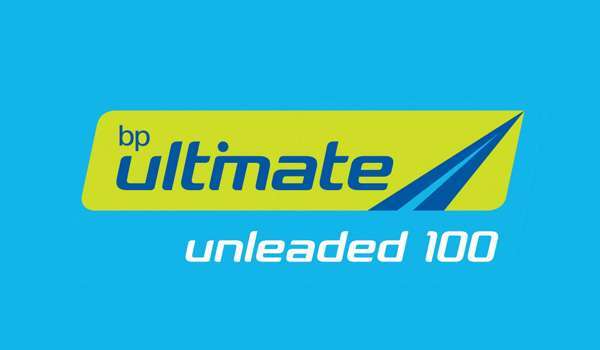 In this category, the two new types of Petrol, BP Unleaded 95 and BP Ultimate Unleaded 100 are available. Enhanced with the addition of new ACTIVE technology, they protect and clean the engine from harmful pollutants. In this category, the two types of Diesel, Super Diesel and Ultimate Diesel, provide top-of-the-line performance, but also ultimate care for the diesel engine of your vehicle. 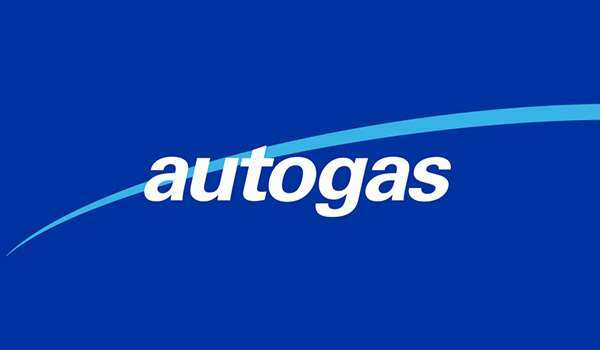 In the LPG category, Autogas (LPG) is a top-of-the-range blend of propane and butane with “intelligent blending”, in order to protect the engine and optimise its performance. Choose the best fuel type for your own vehicle and take advantage of BP’s technology and assured product quality to protect and maximize engine performance, contributing to its smooth operation and reducing the risk of damage. With ACTIVE technology to maximise engine protection against pollutants. Properties: More mileage per filling, Engine protection, Smoother driving behavior, Reduced failure chance. 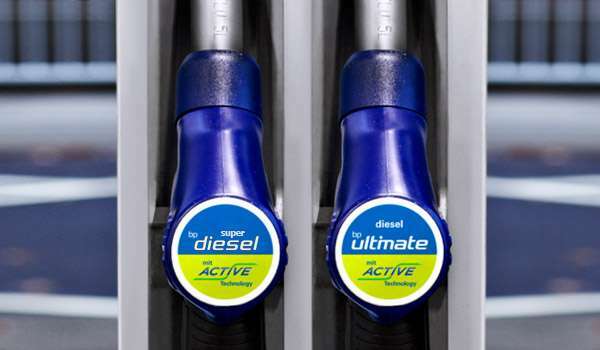 ACTIVE technology is the top choice of fuel for clean gasoline engines. Properties: Maximum performance, Up to 46 more kilometres per filling, Engine protection, Smoother driving behaviour, Reduced failure chance. The top choice in LPG gas, with BP certification of top fuel technology. Properties: Perfect engine operation on hot and cold days, with the right mixing ratio of propane gas and butane gas.